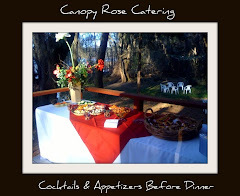 Canopy Rose Catering Company 850-539-7750: How About Some Mini Mac-and- Cheese Cupcakes? 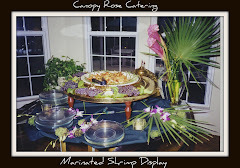 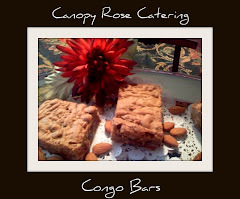 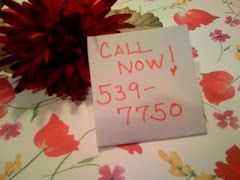 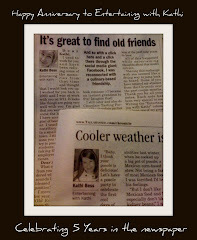 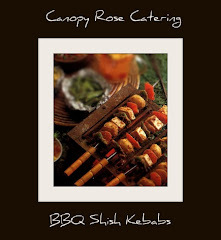 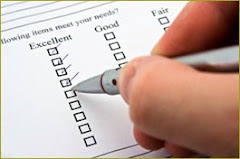 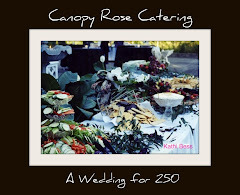 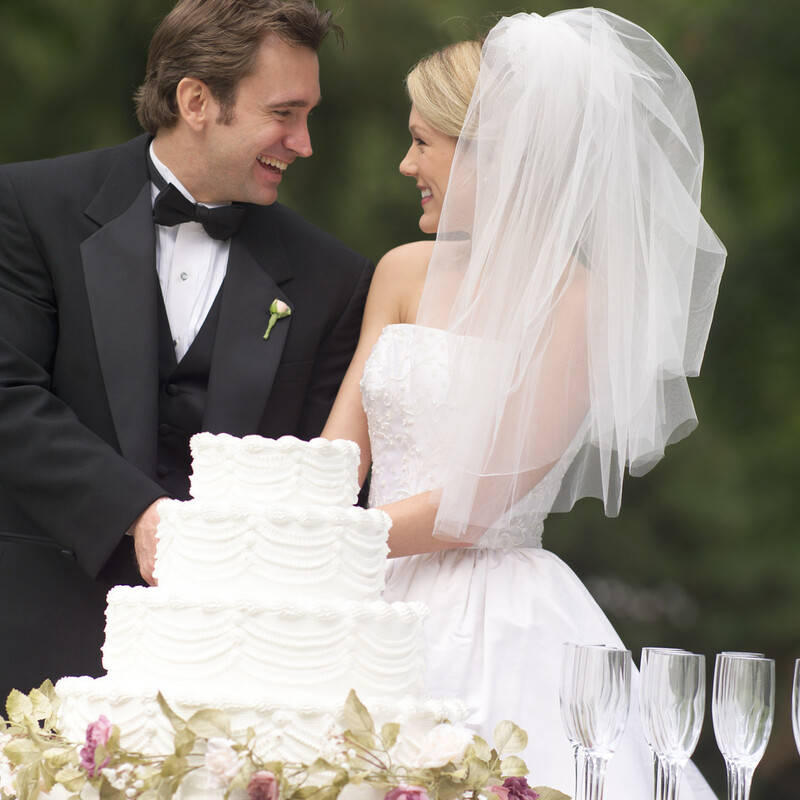 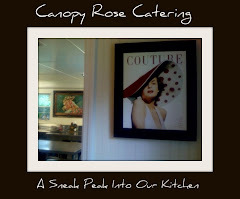 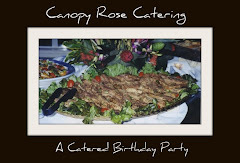 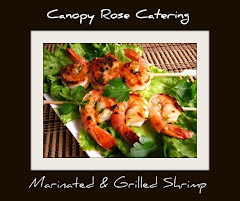 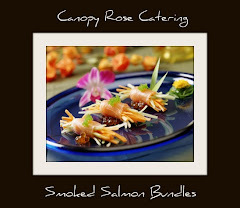 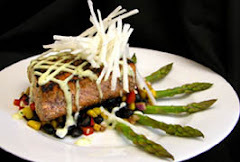 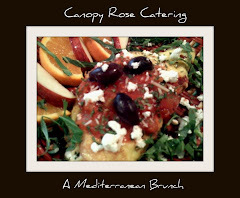 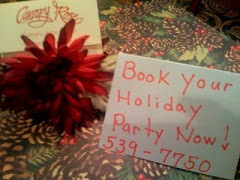 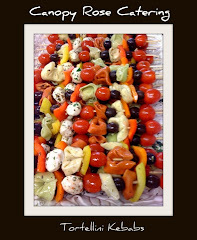 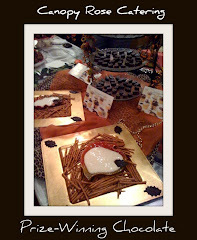 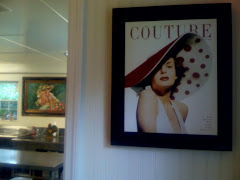 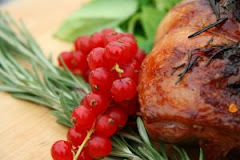 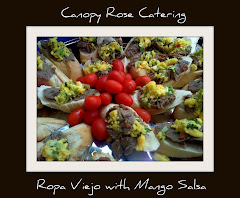 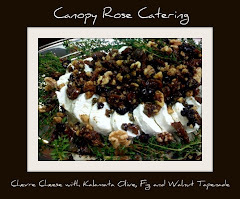 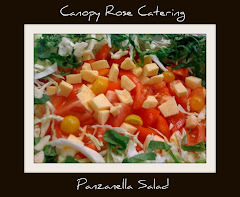 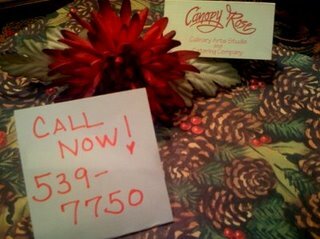 Canopy Rose Catering always cooks up lots of fun ideas for parties, wedding receptions and special events. 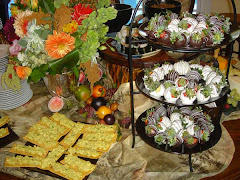 Creating child-friendly food stations is important if children will be in attendance at your special event. 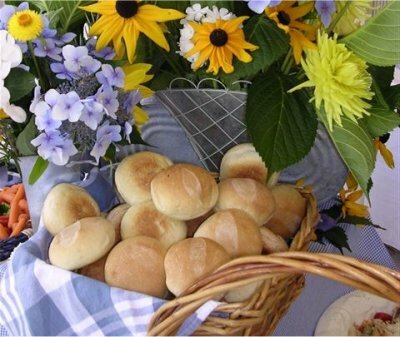 Pizza, eggrolls, peanut butter and jelly sandwiches cut in whimsical shapes, chicken drummies, and pigs in a blanket have long been staple fare that children love. 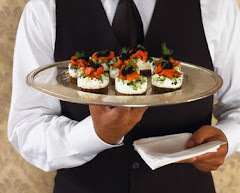 Now here is an idea that we think kids of all ages would devour ... imagine miniature macaroni and cheese cupcakes, oh my!